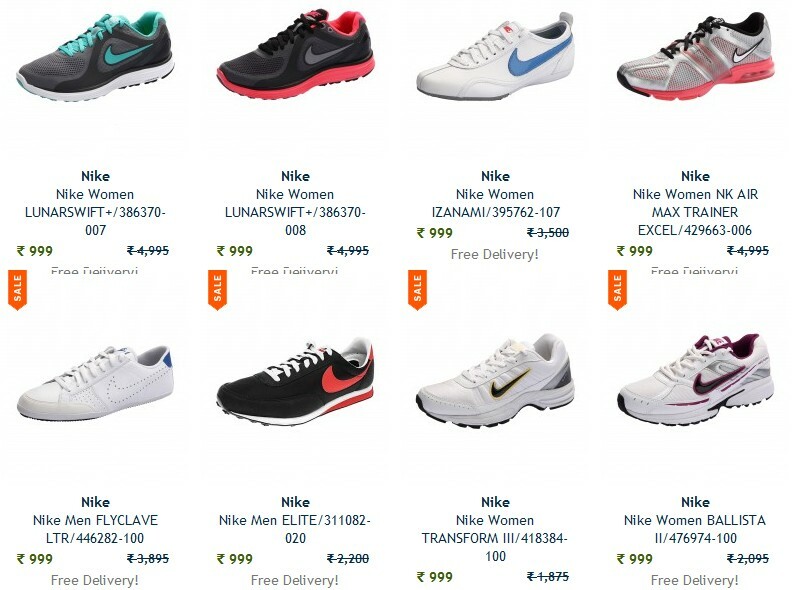 Bestylish Started a Sale named as Lucky Size Sale where they have many Branded Shoes like Nike, Adidas, Puma, Woodland etc worth more than Rs 3500 for just Rs 999. No need of any coupon. Just follow below link to see all available shoes in sale. Check your Size and Buy. 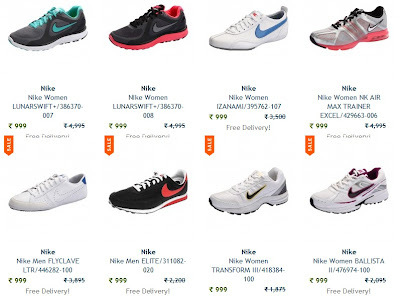 How to get Branded Shoes like Nike , Adidas , Puma worth More than 3500 @ 999? Surprise your Mom this Mother’s Day! Rs.5 for 20% OFF Online Purchases at Ferns ‘N’ Petals. Grab this superb offer as soon as possible because the rates will increase to Rs 10 and then later it will increase to Rs15. This Rs 5 is only for Early Bird Buyers. So grab this fast. How to get 20% off on Ferns & Petals? The offer is valid on the online purchase of products worth Rs.500 and above.